Katy | Donald Thomson - Dedicated. Trustworthy. 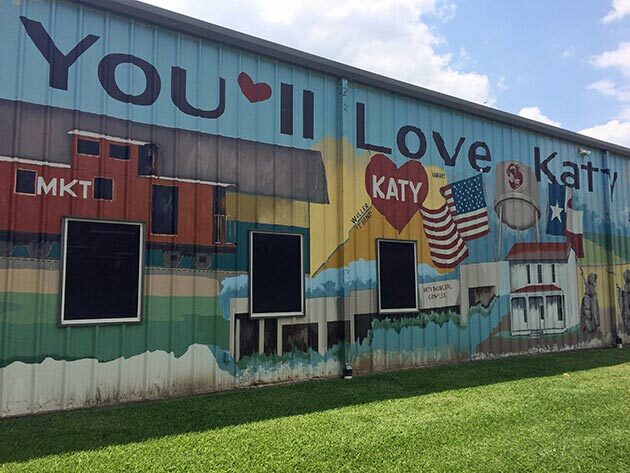 Located off Interstate 10 about 30 miles west of downtown Houston, Katy is the home to the "Energy Corridor" of Houston, which hosts international corporations such as BP America, Citco, ConocoPhillips, and Shell Oil Company. 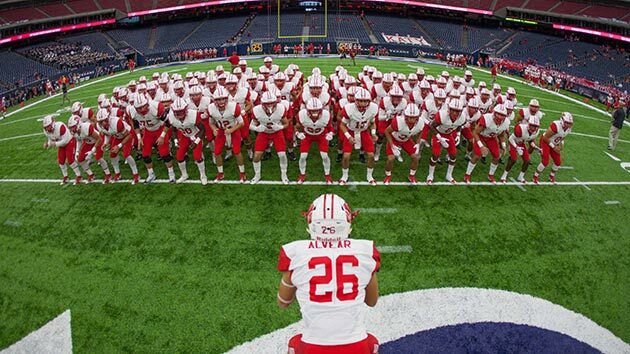 High school football is king in Katy as the Katy Tigers have won the Texas State Championship 6 times in their history. And when it comes to schools in general, Katy ISD is one of the best school districts in the greater Houston area.